This year marks the fifth year in a row I have been lucky enough to visit the Wimbledon Tennis Championships in SW19. And while you may think it gets old, Wimbledon is always full of surprises. 2018 has proved this yet again, with top women’s seeds tumbling and the return of the legend that is Serena Williams. Even the great Roger Federer got knocked out by Kevin Anderson. Wimbledon has its own uniqueness about it, such history that it makes it the tournament most players dream of winning. 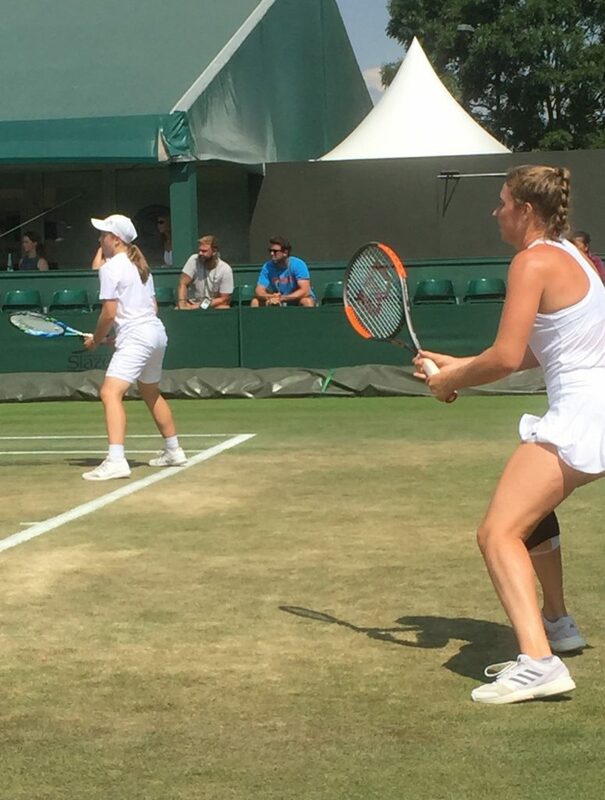 So it’s always interesting to have a peak at the youngsters playing on the outside courts, in the shadow of the mighty Centre Court itself, with the hope they too may play there some day. It was also a delight to watch former champion Goran Ivanisovic with veteran Mansour Bahrami play in a seniors invitational match, which featured lots of laughs, trick shots and a relaxed feel-good factor. As for the destination of the Wimbledon Singles titles? If Nadal is in the final, I think it would be tough to beat him particularly after his marathon match with top contender Del Potro. As for the Women’s title, it’s the remarkable Serena’s to lose. The last fortnight has brought us surprises galore. Does Wimbledon have just a couple more left in store for us? 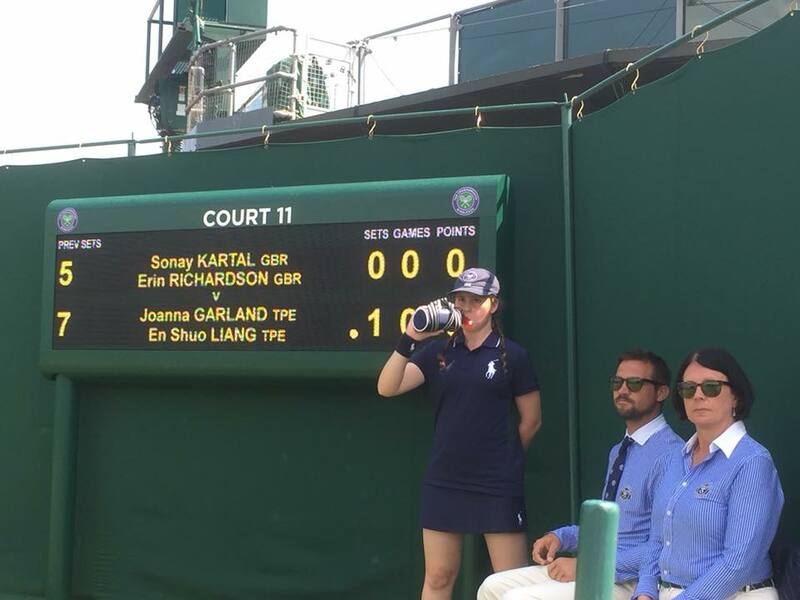 Note: Sonay Kartal and Erin Richardson were knocked out in the second round of the Wimbledon 2018 Girls Doubles by 5th seeded pair J. Garland and E. Liang, both from Tapei. Yanki Erel lost his first round match to France’s Arthur Cazaux, but has progressed to the quarter-finals of the Boys Doubles with his partner Otto Virtanen from Finland. North Cyprus: a perfect LGBT holiday destination?